Getting ready to go to a wrap party for a project I recently finished (I am not sure I am allowed to say the name of the project yet). 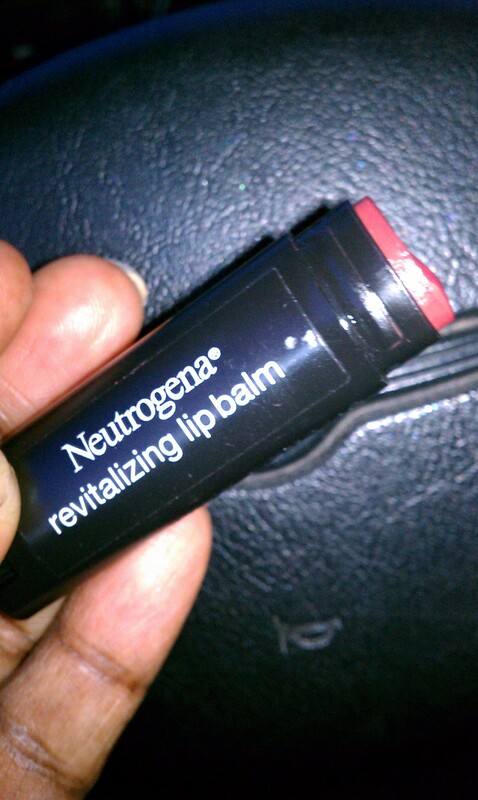 I am really digging this Neutrogena Revitalizing Lip Balm, in Fresh Plum. 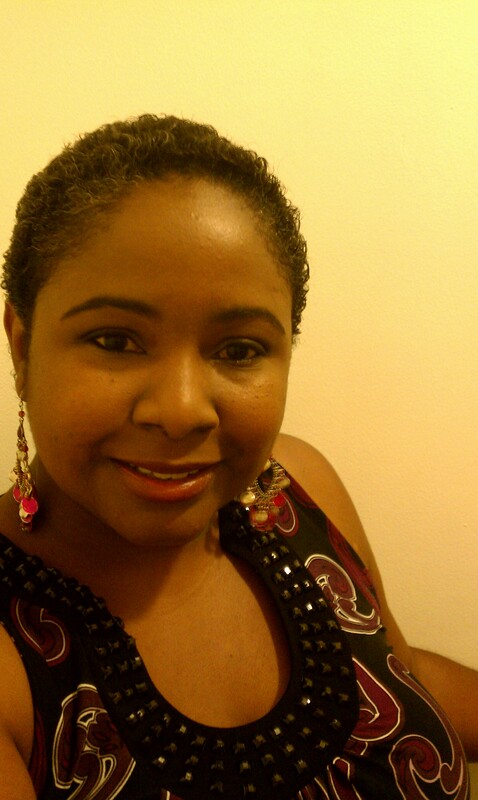 I put it on with a little lip liner and I am ready to par-tay! I bought it for my kit, but recently ran out of my personal supply. I tried a little with a cotton swab and liked it so much, I decided to keep the tube for myself. I might have to buy another tube for my kit! I love the light hint of color and the non-greasy shine this lip balm gives. It is a balm, so there is not a lot of staying power, but that’s not what you buy lip balms for anyway. You look great! Believe me, youth is overrated because it takes place w/o wisdom! LOL! Being young was fun while it lasted.